The invitation-only gala dinner took place at Trinity College on 17th October and included a variety of entertainment to showcase Cambridge talent. 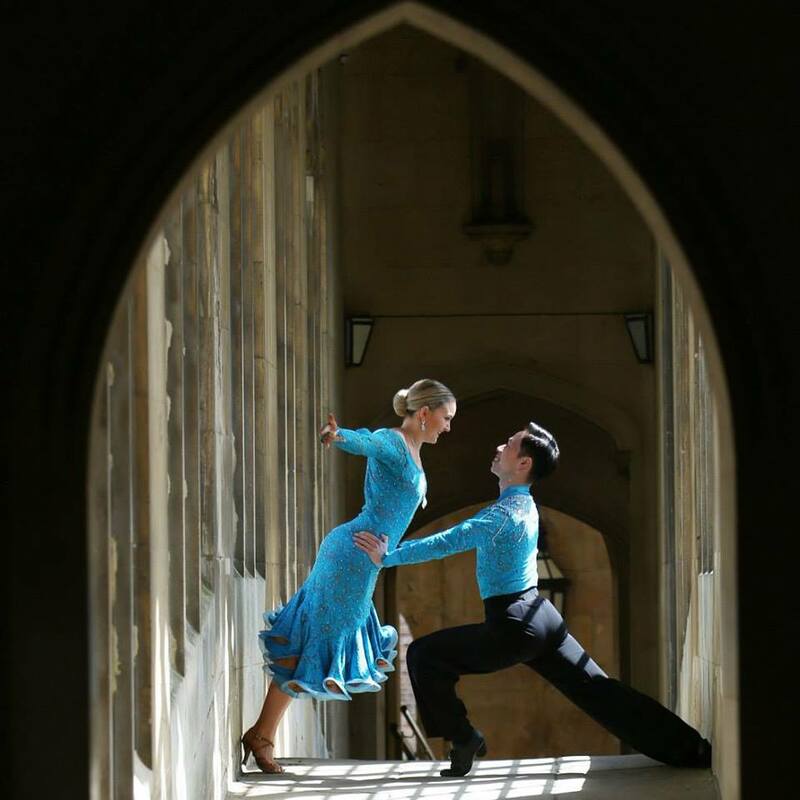 As XS Latin was formed in 1997 to provide a way for Cambridge University dancers to continue dancing after graduation, and the team currently comprises many current and ex-Cambridge students, as well as residents of the city, the team is an excellent example of alumni relations! The A team worked together with CUDAR and Events Unlimited to give a classy, bespoke 5-couple performance in the beautifully-decorated marquee, to get the party started! The philanthropy of the guests will go towards initiatives such as increasing funding for the graduate student population, and expanding the West Cambridge site and Biomedical campus. XS would like to thank CUDAR for their invitation and wish them every success with their campaign.